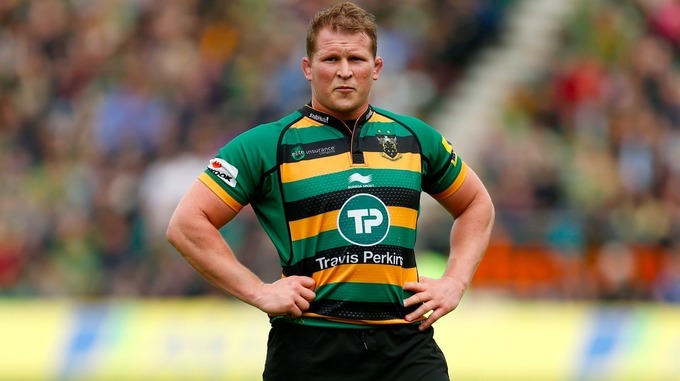 Dylan Hartley has reportedly agreed fresh terms with Northampton Saints. The England captain was also appointed the Saint’ skipper for the second time.Hartley has 86 caps for the English team but has almost three times more in his 12 year stay at Franklin’s Gardens. “After completing my 11th year at Franklin’s Gardens last season I was delighted when the club suggested extending my time here. I’m very proud to be offered an opportunity to continue playing and being part of such a great club,” the 31-year old revealed. According to the Wallabies prop Allan Alaalatoa any team that comes to take the All Blacks on will need excellence in the mindset to beat them, as well as perfection that is required in their forward and defensive play – mental strength counts for so much in rugby thesedays! Seanad has passed the Rugby World Cup bill, without a vote, so Ireland can continue with the dream of hosting the 2023 event. The Ireland Rugby Football Union (IRFU) is now clear to lodge the bid to host the 2023 Rugby World Cup, according to reports. Australian Super Rugby sides Western Force and Melbourne Rebels are likely to enter the final round next week with uncertainty over the future. Both sides have been identified by the Australian Rugby Union (ARU) as likely sides to be cut from the Super League.